There is nothing benign about prescription pain killers! In the foreseeable future, prescription painkillers such as oxycodone will overtake heroin as Australias number one opioid drug killer. In the wake of Overdose Awareness Day (31st August) the National Coronial Information System (NCIS) has released a report (August 2014) that provides a snapshot on opioid related deaths in Australia. This report summarised mortality data from Coroners in all Australian States, Territories and New Zealand. Key findings were that an opioid drug was found to have made a primary contribution to death in 4,102 fatalities reported to an Australian Coroner across a 5 year period (2007-2011). This equates to an average of over 820 deaths each year! Heroin was the opioid drug most frequently involved in death (particularly in cases of sole drug involvement), with 84.4% of all heroin-related deaths involving males. 87.6% of all heroin related deaths were unintentional in nature. Methadone and oxycodone were the second and third most frequently identified opioids involved in death. Almost three quarters of opioid drug deaths occurred in combination with non-opioid drugs (74.5%). Of the drug classes examined, benzodiazepines and alcohol were the non-opioid drug classes most frequently identified. Codeine-containing products, morphine, oxycodone and tramadol were more likely to be involved in intentional self-harm deaths than heroin or methadone. The majority of deaths involved one type of opioid drug (3,161 of 4,102 (77.1%)), whilst 19.5% involved two opioids. Oxycodone (trading under the names OxyContin, Endone and Oxynorm), methadone and codeine-containing products were most commonly identified in deaths involving multiple opioid drugs. 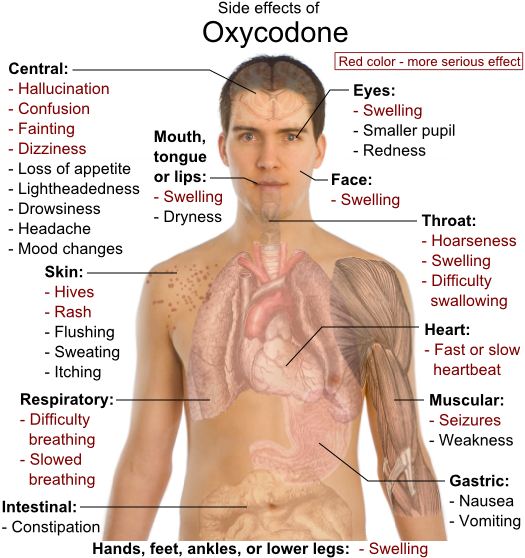 Combinations of methadone/heroin, codeine/oxycodone and codeine/tramadol were frequently noted, as was morphine (with or without codeine) in combination with oxycodone or tramadol. When opioid drugs were found in combination with other drug classes, the most common were benzodiazepines or alcohol. Oxycodone was linked to 187 deaths in 2011, up from 109 in 2007, while heroin contributed to 173 deaths in 2011, down from 186 in 2007. This is a concerning change of direction, oxycodone – a prescription only painkiller, has all but superseded heroin as Australias deadliest opioid drug. “If we ever needed proof that there needs to a rethink about education strategies to alert people to the inherent risks in medicine-cabinet drug this is it,” Penington Institute acting CEO Wendy Dodd said. “Heroin deaths appear to be declining which is great news, but pharmaceutical overdoses are rising alongside spiralling prescription rates,” she noted. There are more healthy alternatives to prescription pain killers that don’t have the addictive or toxic impact of these orthodox medicines. At Emed our Integrative Medicine practitioners can help identify the areas of your health that need addressing and prescribe appropriate natural medicines to ease inflammation and pain. Click here for more information. Chronically inflammed? If you suffer from chronic inflammation, you know of the pain and discomfort that can come with this. 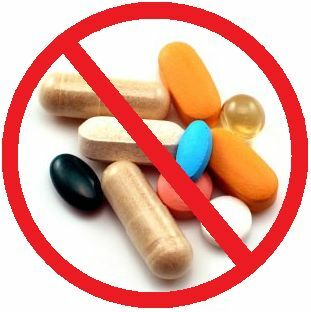 Click here for Emeds Best Anti-Inflammatories for a range of natural, safe and effective anti-inflammatories. Do you experience muscle pain or cramping? Maybe you’re even waking up sore. You may have a magnesium deficiency. 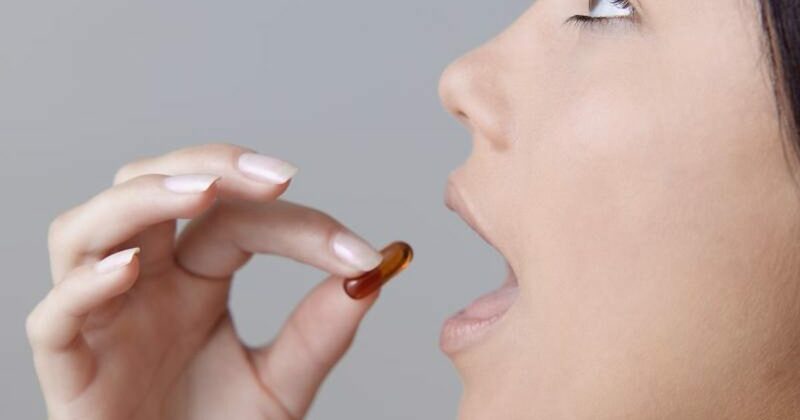 Click here to visit Emeds Best Magnesium supplements. You are what you eat. So if you eat junk, chances are you’ll feel like junk too. Fatty, salty and high-calorie foods aren’t only bad for you – they’re contributing to your pain and inflammation levels. Cut out the junk food and fill up on fresh vegies, fruit, lean meats, legumes and fish instead. Click here to read about eating to reduce inflammation. 820 Australians and New Zealanders are dying every year from opioids many of them via prescription painkillers! While it may be tempting to write these figures off as “good riddance, they are only junkies” the impact on the community and society of loosing someones mother, father, son or daughter should not be underestimated. The above statistics begs the question who are the doctors that are prescribing these opioid painkillers so freely and why? There is something fundamentally wrong with our entire prescription drug system and the doctors who prescribe them for this to occur in Australia. Yes it is near impossible to stop the drug addicted individual from doctor shopping but as a matter of priority some electronic system needs to be in place where a prescribing doctor can see in real time the prescriptions written for each patient and then having the fortitude to say no to the patient if common sense dictates and internal ethics dictate. Are We a Nation of Over-the-Counter Drug Addicts?